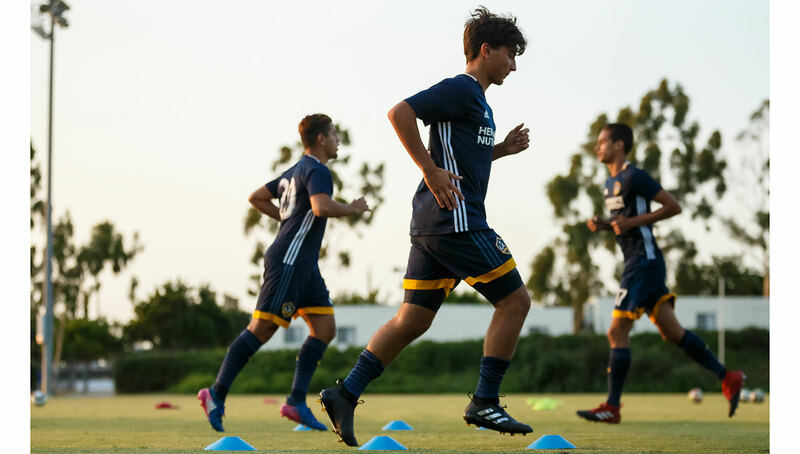 As one of Major League Soccer’s premier academies, it’s no surprise that the LA Galaxy have been utilizing the small-sided game in developing their young players. As these youth talents blossom their way up the academy ranks, we take a look at how they are transitioning from promising prospects to captivating stars with the help of futsal. The likes of Pele, Messi, Ronaldo, and Neymar have more in common than being all-time greats. The four legends, as well as countless other pros and amateurs across the world, grew up playing futsal. The close confines of the small-sided pitch increase the pace of the game, forcing players to make snap decisions and rely on razor-sharp technical skills. As such, it has long been an important development tool for young players, particularly in soccer hotbeds such as Brazil and Spain. However, futsal has become increasingly popular stateside, both competitively and recreationally, as well as developmentally. 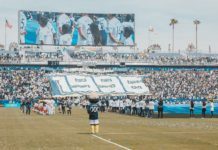 For the LA Galaxy, whose academy has always been at the forefront of MLS — from signing the first-ever MLS homegrown player in Tristan Bowen to developing eventual USMNT stars like Gyasi Zardes — futsal and the small-sided game have become a paramount addition to their training regimen. Leo Sepulveda, 16, currently with Galaxy’s U-18 and the U.S. U-18 National teams, is just one of the many young Galaxy players that has reaped the benefits of futsal. Listed as a defender, Sepulveda has used futsal to extensively work on his technical and on-ball skills, traits for backfield players that are often overlooked in favor of size and strength. 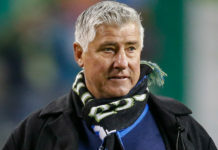 Creating well-rounded players is something the Galaxy are keen on, and they often utilize small-sided training drills, which according to Sepulveda include 4v1 rondos and 3v3 possession drills in a 10-by-10-yard grid. Additionally, Sepulveda says that futsal has improved highly-coveted intangible skills such as leadership and instincts, often some of the hardest attributes to teach. The fast-paced nature of the small-sided game has allowed him to anticipate tendencies in certain situations, and the smaller pitch increases the consequences of even the slightest of mental lapses. Away from the Galaxy and on his own time, Sepulveda plays the small-sided game for fun, partaking in pickup games with friends at one of the various Goals Soccer Centers across Southern California. He has noted that the popularity of these games have increased, showcasing the appetite Americans are beginning to get for small-sided soccer. 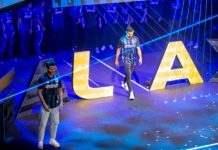 The Galaxy Foundation has done its part in trying to spread futsal’s popularity as well, opening eight futsal courts across Los Angeles, with a ninth coming later this year. 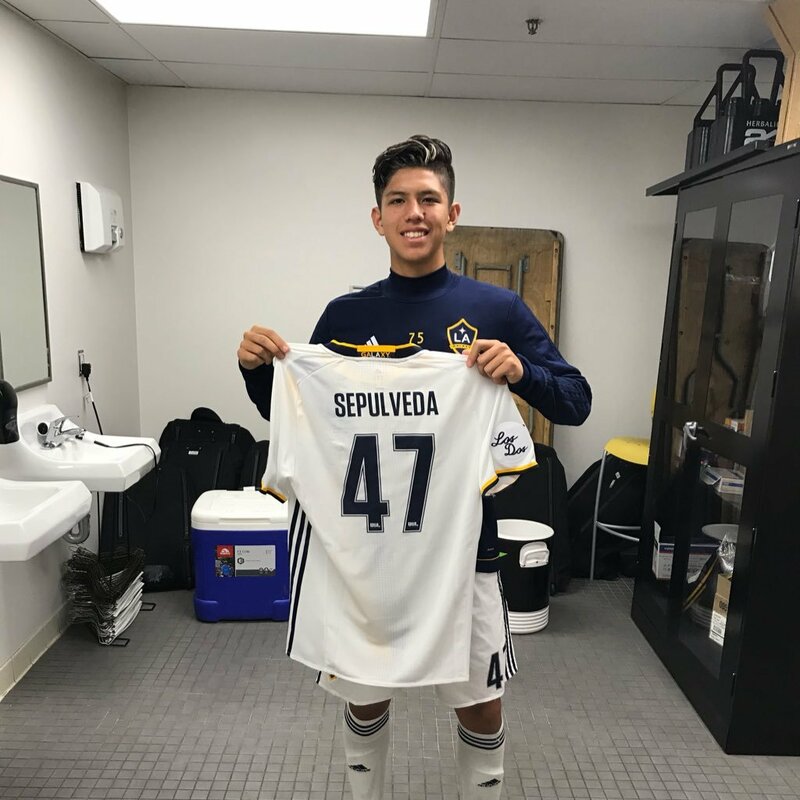 Sepulveda has used futsal for training since he was 8 years old, and since signing to the LA Galaxy’s U-14 team for the 2015-16 season, his game has only improved. While the small-sided game continues to appeal to him, Sepulveda maintains that he prefers playing on the big pitch, and as long as he continues to make strides in his game, we will only see more of him on it. 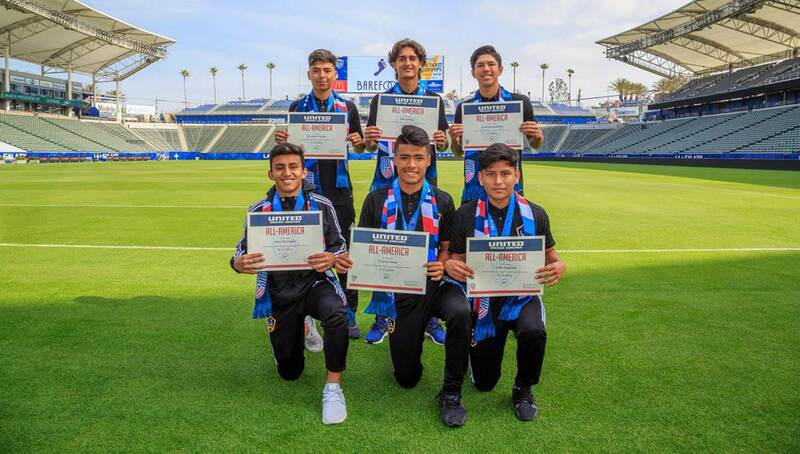 For the Galaxy, exciting young players such as Sepulveda, Efrain Alvarez, and Uly Llanez signal a bright future, and with the help of futsal, there’s no telling the level of skill these blue-chip prospects will reach. Photos courtesy of LA Galaxy. Is MLS Ready to Make the Jump to Becoming a Powerhouse League? 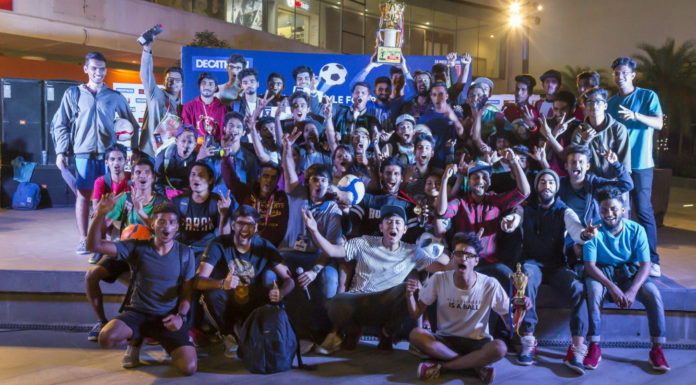 What’s Next For San Francisco’s Thriving Street Football Community?